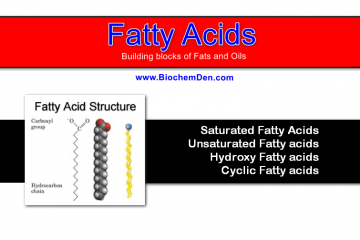 Do you know fatty acids are the basic unit of which macromolecules? Fats are esters. The most abundant phospholipids are made from glycerol. 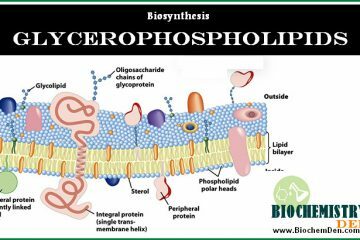 Phospholipids are important components of membranes and.